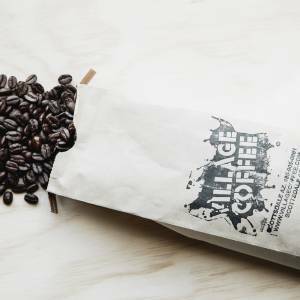 This coffee notes a surprisingly rich coffee with a vibrant flavor. 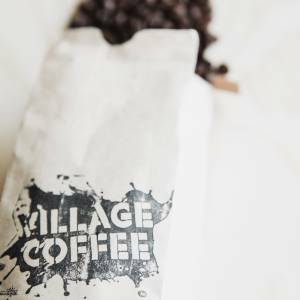 Guatemala is medium in body, with a sharp acidity and spice like after taste. 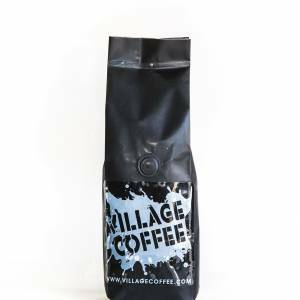 This Coffee grows in one of the most beautiful and captivating valleys of Antigua. 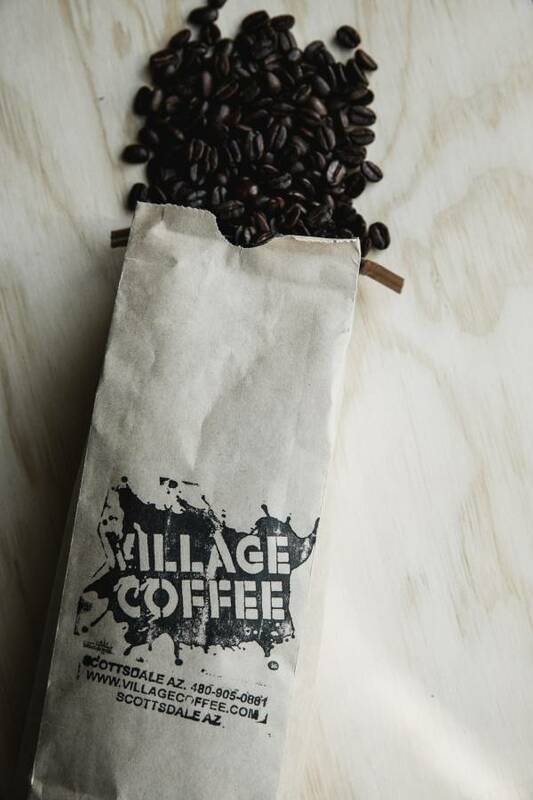 This region’s rich volcanic soil and cool weather provide the perfect conditions to produce one of the world’s best coffees.